Take a vacation in Italy with George Hallmark. "Tuscan Sun" lets the viewer enjoy such a vacation every day - ancient architecture, the warm sun and a light lunch at the vineyard complete with a glass of their best wine. 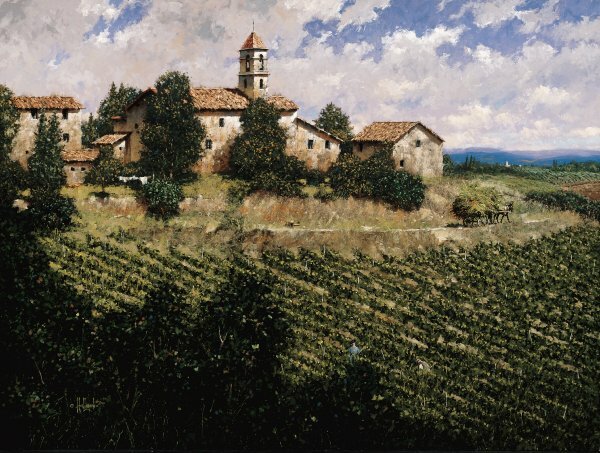 Known primarily for its Chianti, Tuscany is one of the most popular destinations in Europe.